Altnaharra is a pretty special place, and you may have spotted our little village in the news recently when the Altnaharra weather station recorded the highest wind temperatures in the UK during the storm in early December, with winds whipping up to 90mph! Our isolated, northern location means that the weather in Altnaharra is often extraordinary, and more often than not the most extraordinary in the country! The lowest temperature ever recorded in the UK was recorded here in Altnaharra, a freezing -27.2°C on 30 December 1995. Our most recent extreme temperature was recorded in January 2010, where temperatures plunged to an icy -22.3°C. 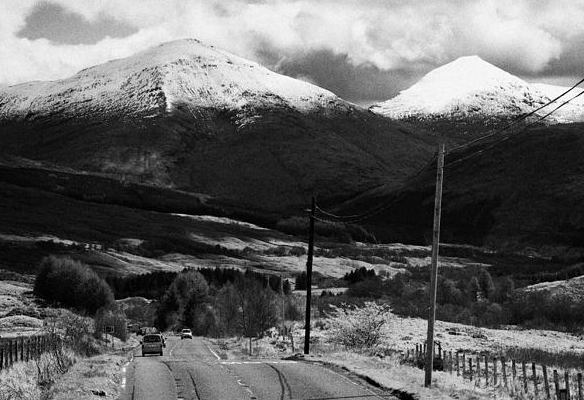 These cold temperatures may bring a nip in the air, but they also give you some of the most spectacular wintry views in Scotland. 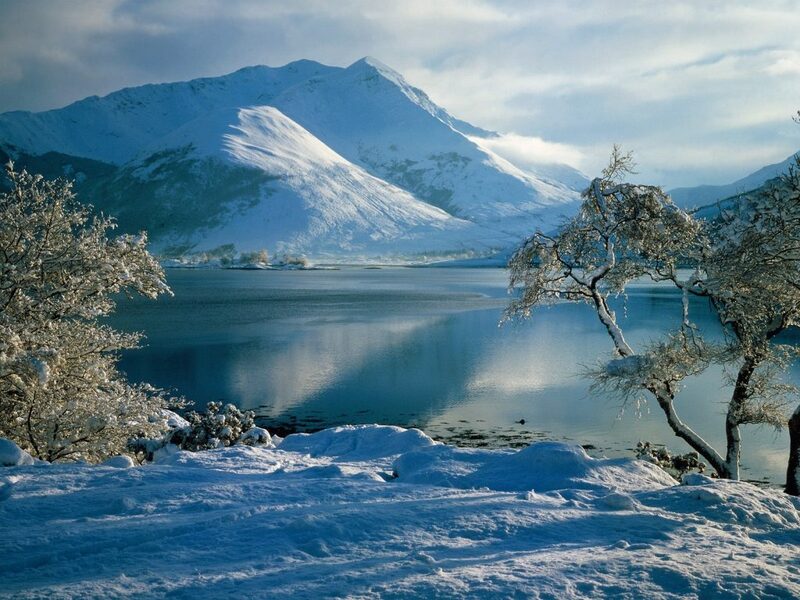 The highlands look even more beautiful when frosted with snow, the lochs more captivating when turned to ice. Winters have been getting colder over the past few years, and in 2010 the extreme cold and snow left many villagers homebound for ten days! 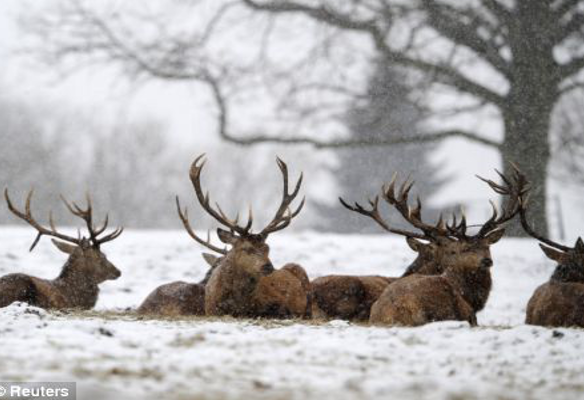 It’s not all chills though; Altnaharra has also been the warmest place in the UK! On March 20th 2009, the weather station recorded a balmy temperature of 18.5°C, making Altnaharra a hot spot for the very first time! We wouldn’t be grabbing our Speedos and sunglasses any time soon, but due to the geology of the village’s location, we do have unusually warm summers for Northern Scotland.In May 2012 the BBC reported “Altnaharra Warmest Place in UK as Temperatures Soar Across Scotland“.